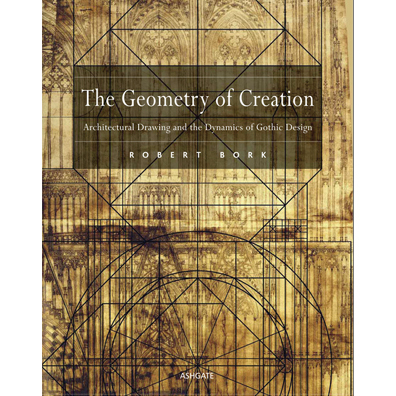 Watch Professor Bork's video about how his field of Gothic architecture in Art History ties into his other intellectual interests. Robert Bork received a B.A. in physics from Harvard University, an M.S. in physics from the University of California-Santa Cruz, and M.A. and Ph.D. degrees in architectural history from Princeton University. A specialist in the study of Gothic architecture, he has taught a variety of courses in medieval and northern Renaissance art, receiving a Collegiate Teaching Award. 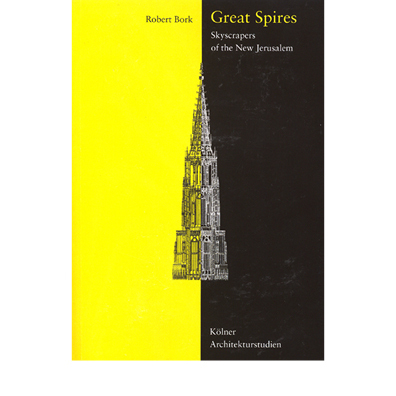 He is author of Great Spires: Skyscrapers of the New Jerusalem (2003), Gotische Türme in Mitteleuropa (2008), and The Geometry of Creation: Architectural Drawing and the Dynamics of Gothic Design (2011). 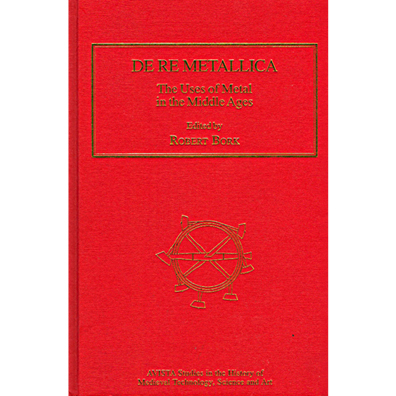 He served from 2004 to 2009 as president of AVISTA, the Association Villard de Honnecourt for the Interdisciplinary Study of Medieval Technology, Science, and Art, editing three volumes in the AVISTA/Ashgate series: De Re Metallica: The Uses of Metal in the Middle Ages (2005), The Art, Science, and Technology of Medieval Travel (2008), and New Approaches to Medieval Architecture (2011). 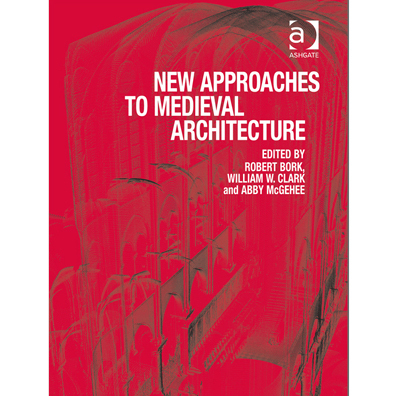 Bork's articles have appeared in the Art Bulletin, the Journal of the Society of Architectural Historians, Res, Architectural Histories, and in a variety of books on art history and building technology. 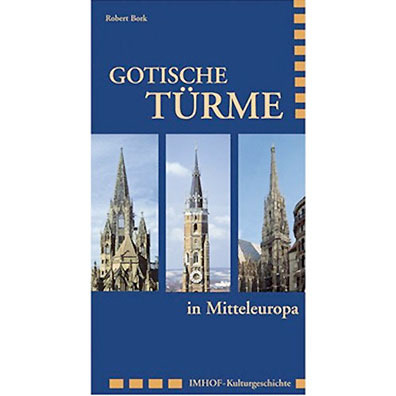 His ongoing research on the geometry of Gothic architectural design has received support not only from the University of Iowa, but also from the American Philosophical Society, the American Council of Learned Societies, and the Alexander von Humboldt Foundation. 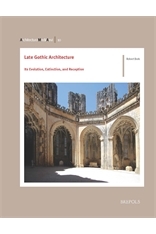 Bork spent the 2014-2015 academic year as Samuel H. Kress Senior Fellow at the Center for Advanced Study in the Visual Arts in Washington, DC, where he began to work on his new book Late Gothic Architecture: Its Evolution, Extinction, and Reception (2018). This page was last updated on March 13, 2019. Please contact us at art@uiowa.edu or 319-335-1376 if you need further information.